The recent cyber-attack on Facebook owned photo sharing platform Instagram was worse than what Instagram reported initially with millions of users getting affected and not just celebs. According to The Daily Beast, the hackers, after stealing the data, launched a website and made a searchable database to provide the leaked information. The hackers were charging $10 per search to give access to the information from the hacked accounts. According to the report, the hackers also claim to have the access to six million Instagram accounts. The report mentions that a sample of data shared by the hackers contains email addresses, phone numbers of famous politicians, sports stars, and media companies. The hackers shared a list of 1,000 hacked accounts, which also contains the details of many of the top 50 most-followed profiles on the Instagram. A cyber security firm named RepKnight said it found what purported to be contact information for celebrities including actors and musicians like Emma Watson, Emilia Clarke, Zac Efron, Leonardo DiCaprio, Channing Tatum, Harry Styles, Ellie Goulding, Victoria Beckham, Beyoncé, Lady Gaga and Rihanna, Taylor Swift, Katy Perry, Adele, Snoop Dogg, and Britney Spears. There are some atheletes too like Floyd Mayweather, Zinedine Zidane, Neymar, David Beckham, and Ronaldinho. 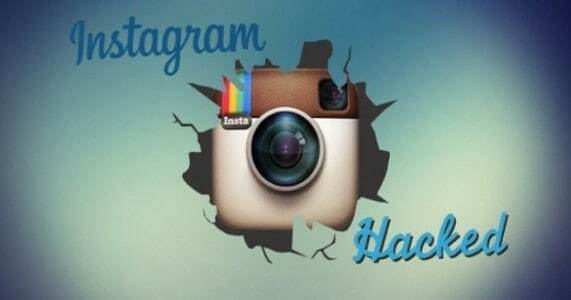 Earlier, Instagram co-founder Mike Krieger in a blog post said that the company has fixed a “bug” that “could be used to access some people’s email address and phone number even if they are not public”. According to the blog, the social media platform is not able to determine the accounts affected but believes that “it was a low percentage of Instagram accounts”.